Rich Fanning has over 35 years experience in supply chain & logistics, hazardous waste handling, and executive management. Mr. Fanning leads the Mill Creek Environmental team with quality and customer service as the priority of each project. 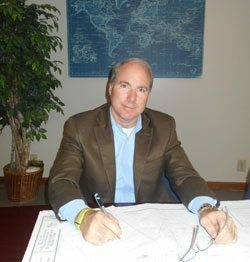 Dan Cenofanti is a licensed Professional Geologist in Georgia, North Carolina, South Carolina, Tennessee, Alabama, and Mississippi and serves as MCE’s Technical Director. He brings over 25 years in the industry directing environmental site investigations and remediation actions for difficult projects including petroleum facilities, hazardous waste handling, waste disposals sites, and many more. Jake Irwin serves as the team’s quarter back. In the role of the Operations Manager, he utilizes his 18+ years of industry experience to plan, staff, and implement project action plans as well as associate training and development. Mr. Irwin stays on the forefront of trends and new technologies in the environmental industry. 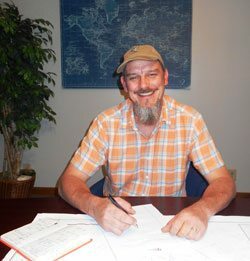 Stephen is a licensed Professional Geologist in Georgia, Florida, Texas, and Tennessee. 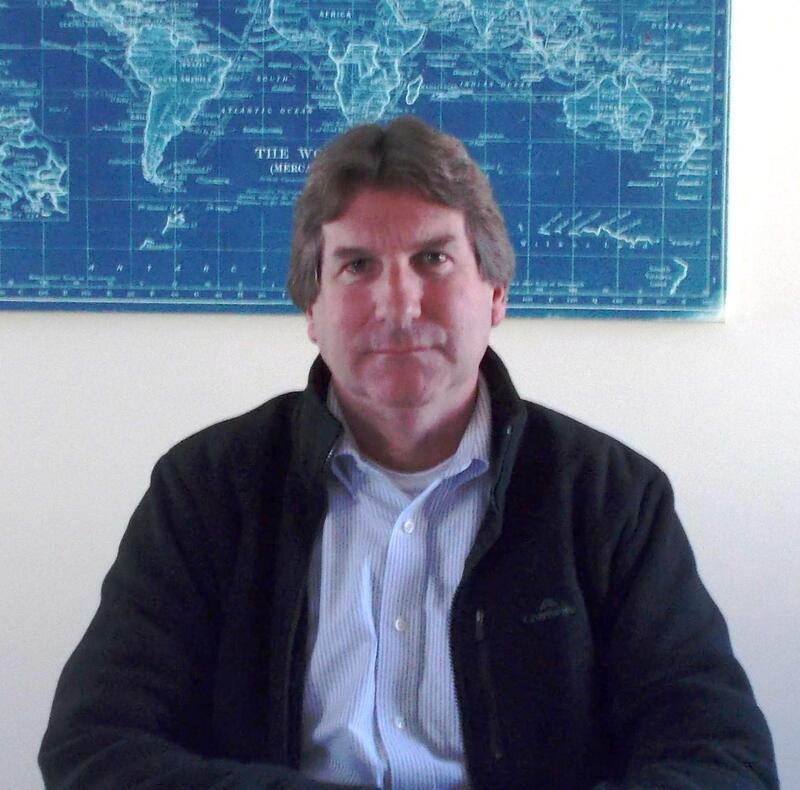 He has more than 25 years of work experience as a geologist/hydrogeologist and manager with environmental consulting and water resource companies in the southeastern United States, Australia and Canada. 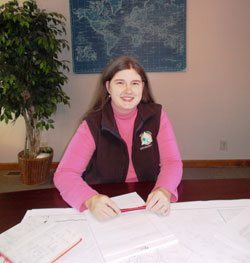 Amy Jo Robertson is a Professional Geologist with over 10 years of experience as an environmental consultant and project lead. 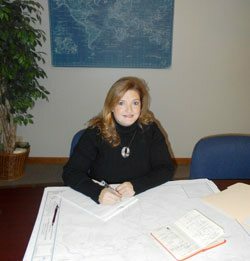 Mrs. Robertson specialized in underground storage tank compliance and corrective action plans, site assessments, long-term groundwater monitoring analysis, and NAPL recovery. Connor Fanning is a Certified Residential Indoor Environmentalist and a Certified EIFS Inspector. Connor’s team specializes in home & building Cladding systems and Indoor Air Quality. Bringing 10 years of management experience in customer service and knowledge in service organizations, Connor serves as MCE’s Home Service Manager. Kerry Benson is a project biologist that has a range of expertise including NPDES permits, soil analysis, stream restoration and stabilizations, wetland delineations, storm water monitoring (SPCCC), ground and water sampling. Mr. Benson brings his geological and ecological knowledge to Mill Creek Environmental projects. 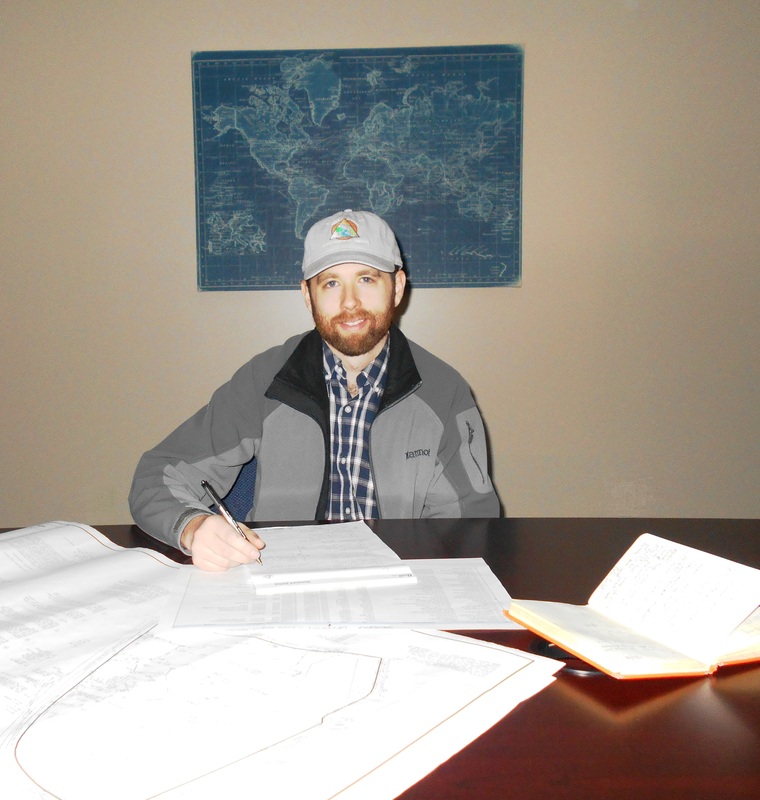 Ryan Phillippie serves as a staff geologist that specializes in project management, phase I environmental site assessments, and level 3 soil surveys. 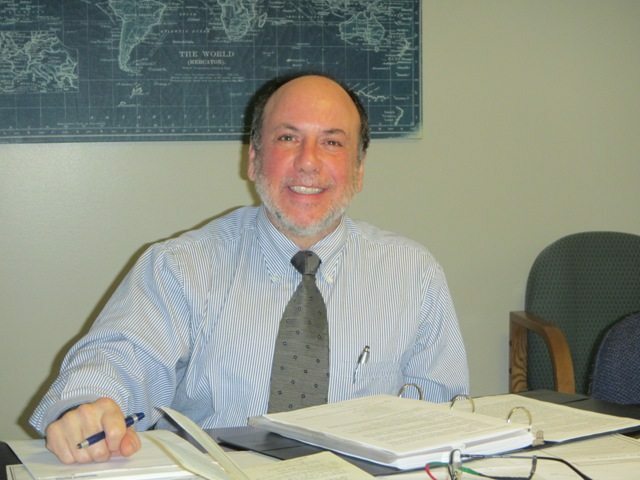 Mr. Phillippie brings experience in ground water and run off sampling testing for multiple minerals including sulfates, iron, and copper utilizing a spectrophotometer. Blake Gresson is a Project Geologist at Mill Creek Environmental . Mr. Gresson has recently done a field study in Colorado of mapping and studying the deformational history of Paleozoic and Mesozoic strata. He specializes in Phase I Environmental Site Assessments and Level 3 Soil Surveys. Mr. Lowe has over 24 years experience conducting and directing environmental site investigations and remediation actions for a wide variety of property types, including petroleum facilities, dry cleaners, industrial, and manufacturing facilities. His duties at MCE include directing and supporting project professionals through project management, review of project reports and technical guidance for commercial, industrial, government, and residential clients. His responsibilities include all aspects of project execution, proposal and budget preparation, management, technical direction of project staff, procurement and management of subcontractors, and regulatory communications. Dylan’s background in comparing and relating multiple components within watershed systems as well as creating and managing geo-databases allows a unique insight to his projects. Responsibilities include groundwater remediation/sampling projects, Phase I Environmental Site Assessments, Level Three Soil Surveys, Asbestos Inspections, and home services. Jessica is one of MCE’s Environmental Scientist. Her background is working with an environmental calibration lab and working with the Department of Natural Resources. Jessica’s responsibilities include Phase I Environmental Site Assessments (ESAs), groundwater monitoring, methane monitoring, data analysis, and reporting. Seth George is an Environmental Scientist at Mill Creek Environmental. 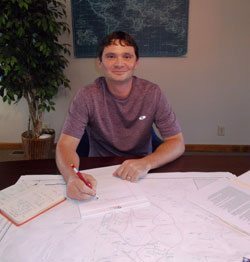 He has a strong background in analyzing water quality parameters while working with geographic information systems to delineate watersheds in Northeast Georgia. His responsibilities include the completion of Level Three Soil Surveys and Phase I Environmental Site Assessments, as well as assisting with surface and groundwater monitoring. Jamie’s background includes a variety of industrial hygiene related projects working with the DOD, Federal, commercial and residential sites. Jamie’s responsibilities include Phase I & II (ESA’s), ground water monitoring, data analysis and reporting, asbestos inspections, and providing technical or regulatory assistance for Indoor Air Quality projects. Patrick Bendl is a Staff Geologist at Mill Creek Environmental. He is a recent graduate of Ohio University in Geology. He completed a field study in south western Montana mapping and studying Paleozoic and Mesozoic strata. At this juncture at MCE he specializes in Level 3 Soil Surveys, Phase I Environmental Site Assessments and Groundwater monitoring work. 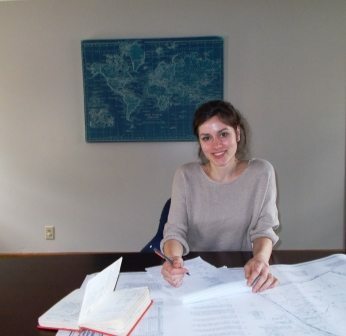 Mariella Monteleone is a staff environmental scientist with a focus of Phase I ESA, data analysis, and reporting. Mrs. Monteleone has a background in quantitative research methods, waste water treatment site monitoring and ICP/ICPMS and mercury analysis. Cheri Kimbrell is Mill Creek Environmental’s office manager and is tasked with keeping the team organized as well as accounting and human resource duties. In addition, Ms. Kimbrell assist in field work and as an Asbestos Building Inspector she performs many asbestos surveys. 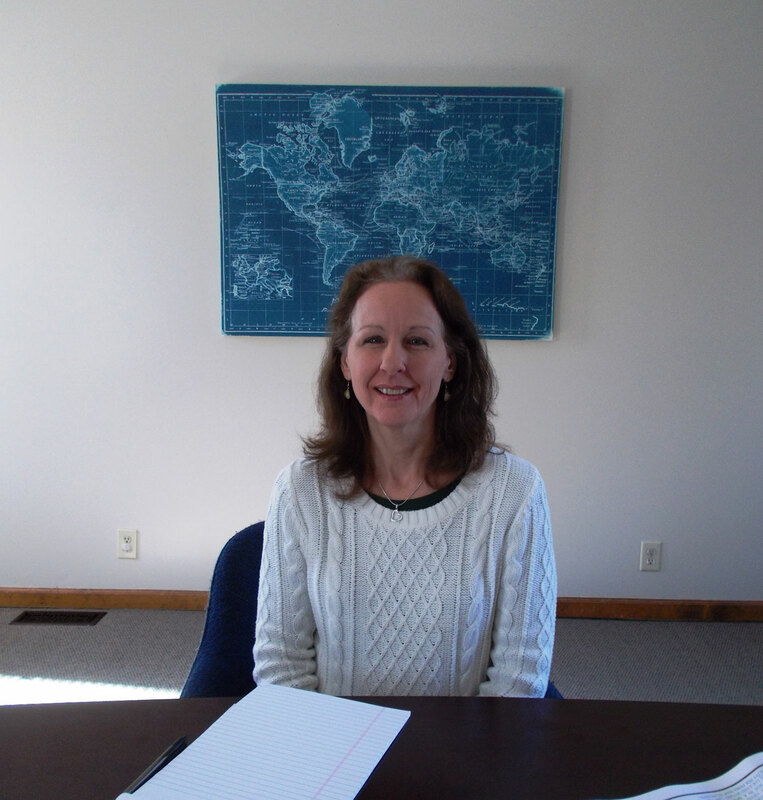 Diana Williams is an Office Administrator at Mill Creek Environmental. She has over 20 years experience in the accounting and administrative fields. At this juncture at MCE she specializes assisting in all areas of administrative duties. Jyl Gryder overseas the marketing as well as business development for Mill Creek Environmental. With a background in multi-channel marketing and industry analysis she brings over 15 years of insight and big-picture focus in the growth of MCE.